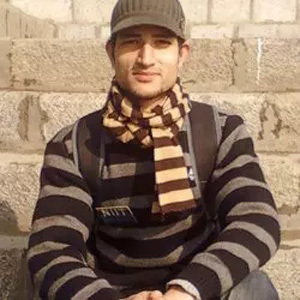 He is Shabir Bhat, He is an expert web developer and updated with new technologies. He has more than 7 years work experience in Web Development. Hi, I am an expert in opencart & having years of experience, I am able to solve any kind of issues in opencart. 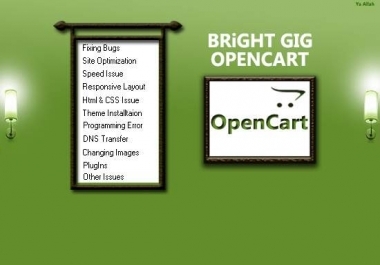 Services I provide: -Upgrade opencart into new version. -Payment Gateway Integration. -Extensions Setup. -Opencart Contact Form Issues. -Email issue, order notification email issues. -Speed Issues. -Errors. -Php Errors. -Html and Css Errors. -Convert current Opencart into Responsive. -Plugin Installation. -Removing Bugs. -Replacing Images. -Theme Installation. -OpenCart Setup, -Data Backup and many more things. if you do not find the one you are looking, do not feel sad, feel free to contact me, I will be more happy to help you. My response time is withing 5 to 10 minutes :) Thank you.